CEOs and executives are under intense pressure. They are leading under times of extreme change and must be able to make strategic decisions to grow their business. 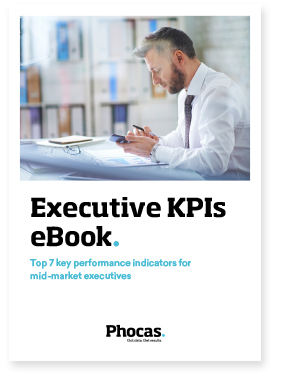 What KPIs can CEOs and executives use to safeguard their position and lead their company to success? To find out, download our free Executive eBook by completing the short form on the right.